The fire truck is coming. With ladders, hose and bell. 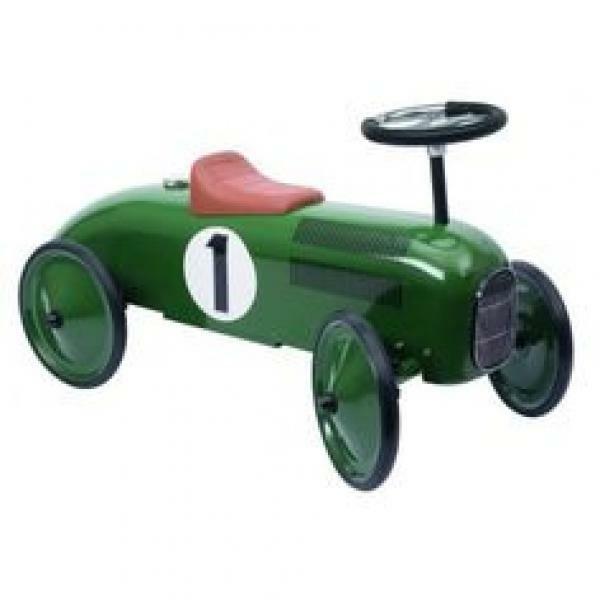 The high quality metal ride -on vehicle is almost one meter long and has removable ladders, roll-out-hose and a bell that is fully functional. Lots of fun for little fire fighters.